Your visit will begin with the “Rotonde des Abonnés” (Members’ Rotunda) which was formerly used to welcome the audience, and where you will be able to discover the unique signature of the architect Charles Garnier amongst the arabesques. The mysterious Prophetess Pythia will greet you before you take the majestic “Grand Escalier”, which brings you to the auditorium, the lounges and the foyers. The abundant decor, the splendour of the various foyers and the variety of materials used will take your breath away. 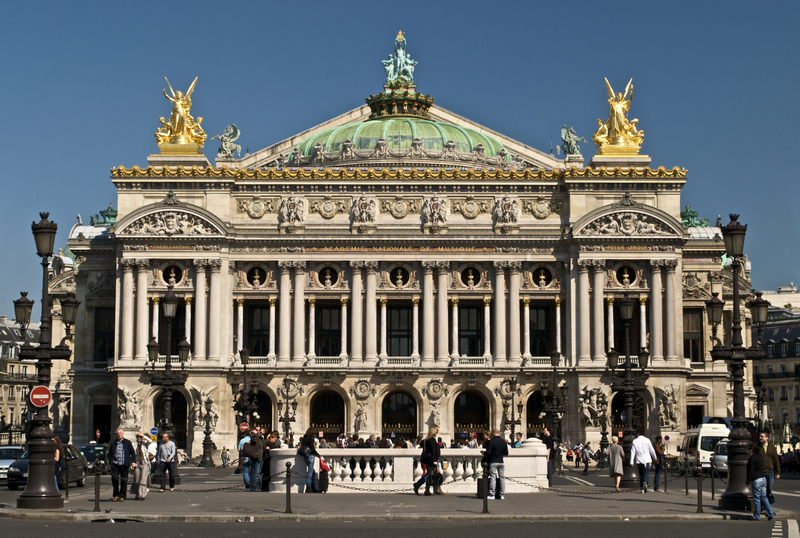 The numerous paintings and sculptures allow the Palais Garnier to be not only a theatre but also a museum at the same time.